So, you didn't buy a Fredricks Outdoor shirt, huh. Now, you've come to one of our events, seen what's up, and now you want to get "in the club," so to speak. No big deal, friend. We understand that you might have been busy leading up to the event. We even understand if you weren't actually busy and you were just procrastinating. Whatever. The point is, we've got you covered. 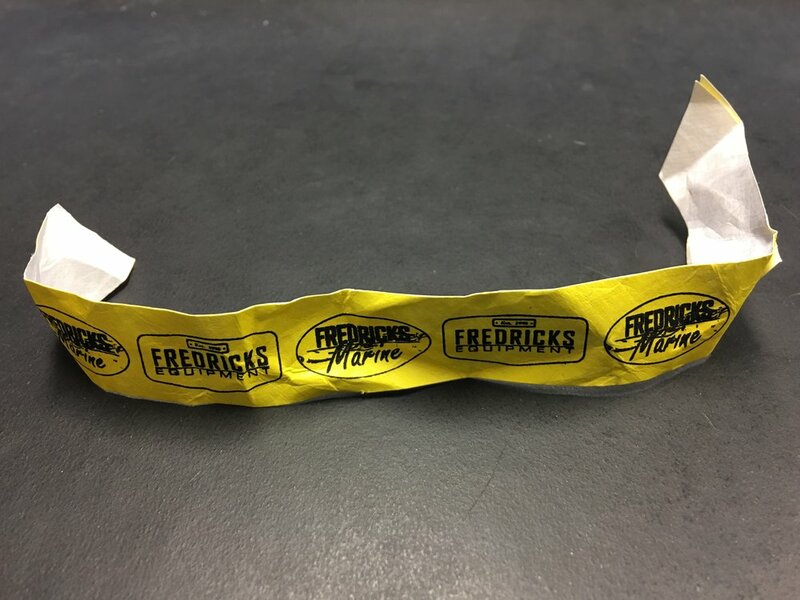 Bring your yellow wristband to the store and redeem it for a Fredricks Outdoor shirt in your size. One shirt per wristband (of course). Pink wristbands are not eligible for redemption. Ever.